AGENT-OXY is a multi-purpose powder concentrate suited to a number of cleaning applications, both commercial and non-commercial. 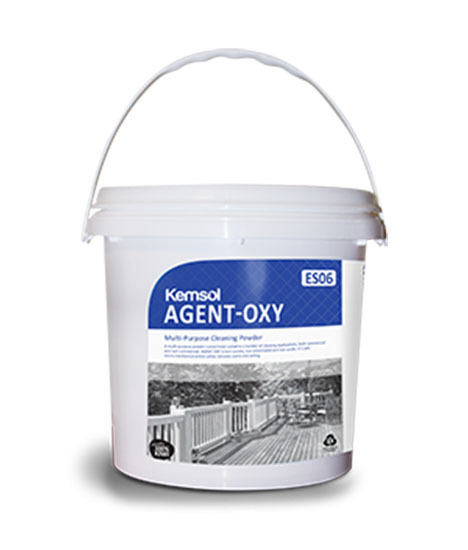 AGENT-OXY is non-caustic, non-chlorinated and non-acidic. It’s safe micro-mechanical action safely removes stains and soiling.